As seen in Sydney’s Child Magazine! Have you ever wondered if your child should have music or language lessons? Come to Musiglots! 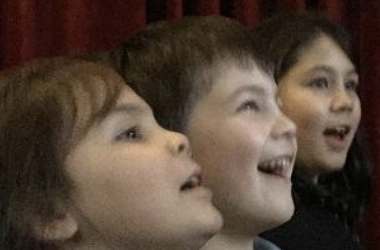 At Musiglots, your child will learn to sing and speak in another language, while simultaneously learning the fundamentals of music through the proven Kodaly method. Through music and movement, your Preschooler will learn to keep the beat, create rhythms, sing in tune, and play tuned and un-tuned percussion. Including music by the classical greats, along with both modern and traditional songs in the target languages of English, French, Spanish, Mandarin and German. New spots AVAILABLE FOR TERM 3!